Alpharetta, GA, USA. Greenroofs.com, the greenroof and greenwall industry’s resource and online information portal since 1999 and producer of the biennial Virtual Summits (2017, 2015, 2013, and 2011), is excited to announce the release of our new website redesign in 2018. Beautiful, bold graphics herald the new look and feel of the website. The new layout and design pop, with easy navigation. Readers will enjoy a fresh, clean reading experience. Advertisers will appreciate enhanced functionality to increase worldwide visibility and further the green infrastructure industry. The new Greenroofs.com website is made possible with the generous support from the Legacy Emilio Ambasz Foundation (LEAf). Founded by pioneering green architect Emilio Ambasz, the foundation’s main purpose is to support architects who merit being called artists as well as those building ideas which may greatly improve domestic and urban life. We at Greenroofs.com are extremely grateful for the financial assistance of a recent LEAf grant and proud of the professional endorsement from our colleague to continue our efforts in promote living architecture. Emilio Ambasz, Commendatore della Rep. Italiana, Ordine della Stella d’Italia, Honorary Fellow of the American Institute of Architects, Honorary International Fellow of the Royal Institute of British Architects, ISA 2014 Medal for Science; The Institute for Advanced Studies, University of Bologna, “Madre Terra” First Award, 2015, is a multiple award-winning architect, industrial designer, and principal of Emilio Ambasz & Associates. Ambasz is an early proponent of green architecture with projects around the world, and Ambasz’s trademark style is a combination of buildings and gardens, which he describes as ‘green over the gray’. Mr. Ambasz’ large number of prestigious projects include the Mycal Sanda Cultural Center in Shin-Sanda, Japan; the Museum of American Folk Art in New York City; the Conservatory at the San Antonio Botanical Center, Texas; the ACROS Fukuoka Prefectural International Hall in Japan; Casa de Retiro Espiritual in Cordoba, Spain; Environment Park (EnviPark) in Turin, Italy; and the Veneto Eye Bank Foundation (Fondazione Banca degli Occhi del Veneto Onlus) in Venice, Italy. 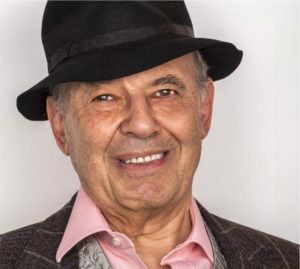 “I have been a huge fan of Emilio since during my days at the University of Georgia in the late 1990’s where I studied about his international projects and leadership in the field of green architecture. Emilio’s dramatic ecological and provocative designs paired with his pragmatic thinking on how we can create a design paradigm shift from from gray to green have inspired generations of architects, landscape architectures, and designers of many interrelated disciplines. The highly anticipated launch of the new website is expected mid New Year. To learn more, stay up-to-date at Greenroofs.com. Established in 1999, Greenroofs.com is an interactive website, online media company, vibrant social network, and the most comprehensive online resource for greenroofs, greenwalls, and related fields promoting best practices in sustainability. 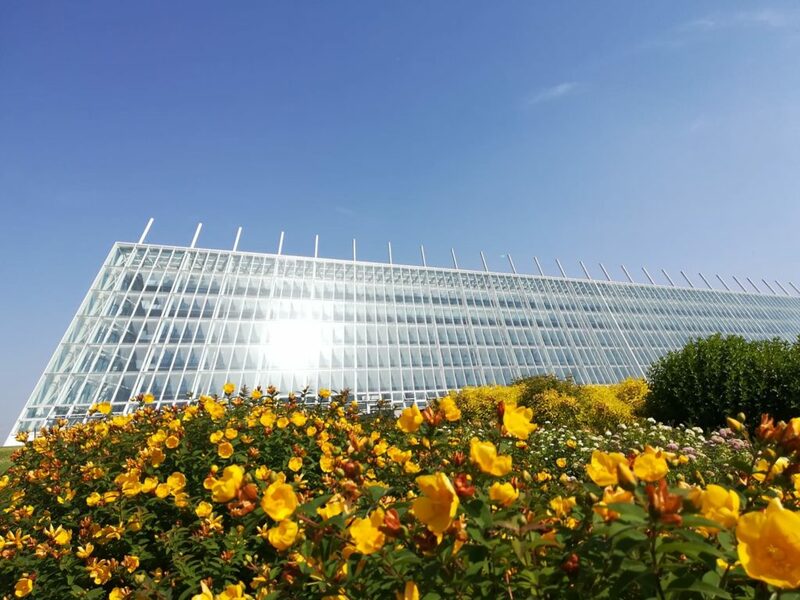 Greenroofs.com’s Mission is as a catalyst for the growing green architecture industry and Earth’s connection to emerging trends of living architecture and nature-based infrastructure practices. We live in a blue-green world and represent an environmentally aware industry who protects our environment utilizing vegetated building envelope practices providing smart building solutions to our critical world issues of climate change, urban heat islands, renewable energies, stormwater management, CSO’s, water conservation, water & air pollution, flooding, wildlife habitat, urban greenspace, food security – and much more. 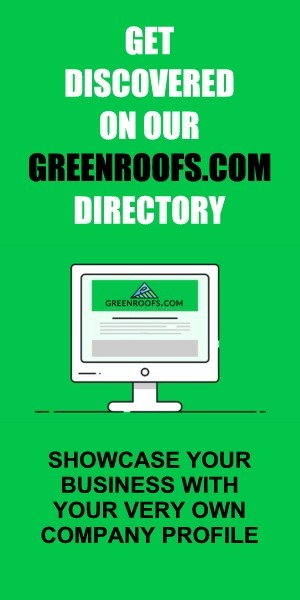 Updated daily, Greenroofs.com is the largest platform for greenroof and greenwall news online and is where diverse professionals find global projects in the international Greenroof & Greenwall Projects Database and products and services in the Greenroof & Greenwall Directory for their own projects. It’s Finally Here: Greenroofs.com Announces New Website Redesign!